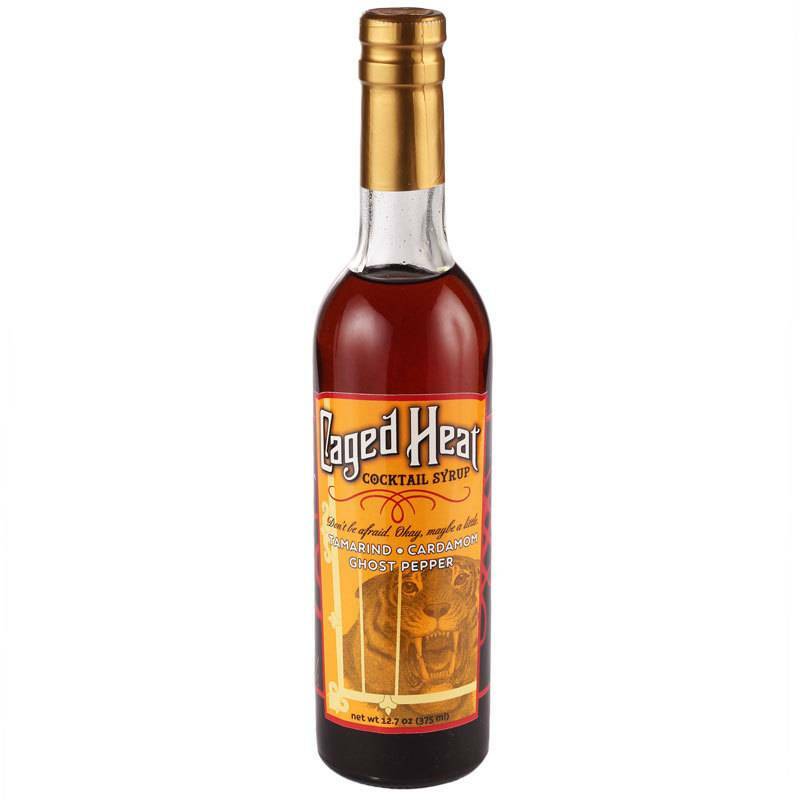 Warm, aromatic and wonderfully spicy, CMaaged Heat is handmade in small batches using fresh tamarind, ghost pepper and cardamom. 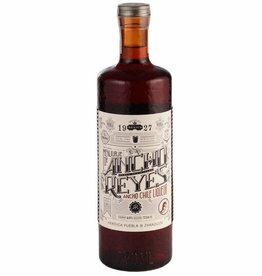 Super versatile, this mixes well with most spirits plus lime or lemon; try this with tequila, aged rum, vodka, or even soda and a squeeze of lime for a delicious no-proof drink. 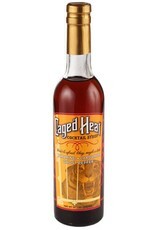 Or try making the original Caged Heat cocktail that started it all: 2oz bourbon, 1oz Caged Heat syrup, 1oz lemon juice, shaken and served on ice.